i Click 'view all' to instantly compare this ok deal with offers on other top headphones. 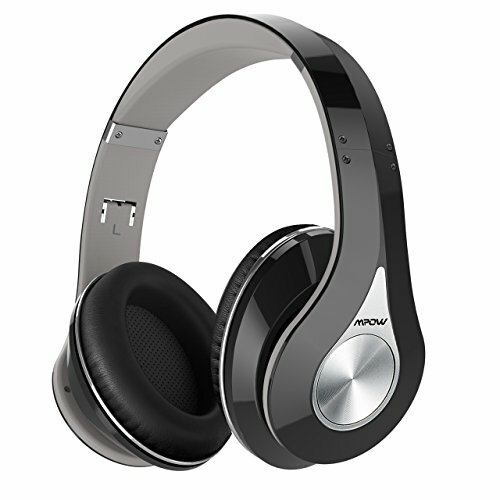 Mpow Bluetooth Headphones Over Ear Hi-Fi Stereo is currently selling at $39.99, which is its normal price. It has a lowest price of $39.99 and is selling within its usual range. Price volatility is 0.45% (meaning it does not change often), so you might have to wait a while for the price to drop. Until then this is a recommended 'ok deal'. The current deal is also the best price on this item over the last month. 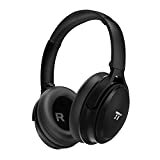 Compare the current price, savings (in dollars & percent) and Buy Ratings for the top Headphones that are closely related to Mpow Bluetooth Headphones Over Ear Hi-Fi Stereo. Here is how Mpow Bluetooth Headphones Over Ear Hi-Fi Stereo compares with other leading Headphones. 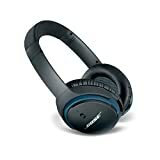 In the wireless mode: With a built-in 420mAh battery which provides 13 hours' continuous wireless playback and let you get rid of the tangled cables on the move; In the wired mode: Used as a wired headphone with an audio cable. 1. Please keep the headset in dry and cool environment as the earmuff is made of memory-protein materials. 2. The microphone only works in the wireless mode.